Sign up for Broadjam today to follow Slo-O, and be notified when they upload new stuff or update their news! The streets of San Francisco better brace themselves for the latest sounds of Siege Record's recording artist SLO-O! 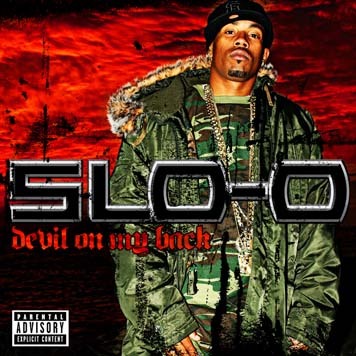 With his newest album, Devil On My Back making it's way into the souls of every rap connoisseur on the worldwide tip, SLO-O is sure to knock 'em out! 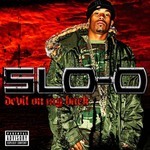 SLO-O, born Omar Flenoid is from the Fillmore Dist in the San Francisco Bay, CA. While his first album, Game Over, was a statement of the experiences SLO-O had in his life, Devil On My Back represents the struggle trying to do positive with his music and life in general.